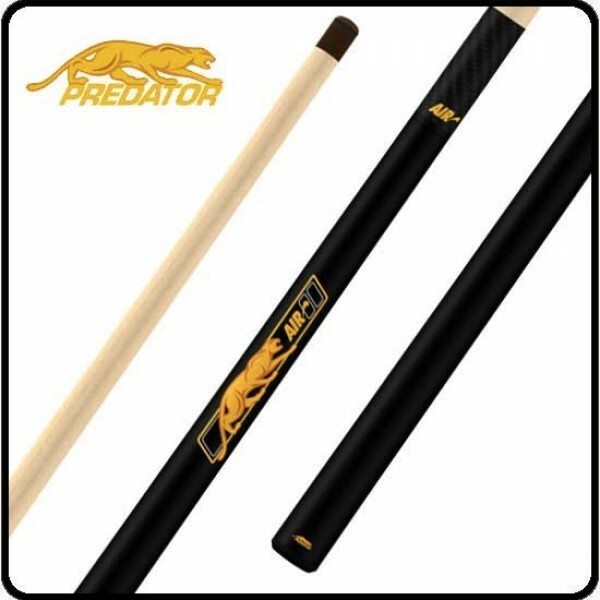 Predator AIR 2 Jump Cue. Only Predator could take the most accurate jump cue in the market and make it even better. The new technology in the Air 2 makes jumping effortless for any level of play. Increased elevation and more accuracy than ever before, this cue is sure to have players jumping for joy after pocketing those once impossible shots.